We said goodbye to our South Lake Union location on September 16, 2018. 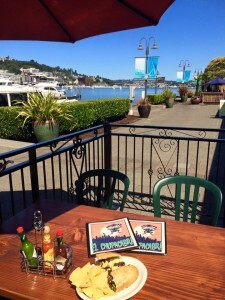 Chupacabra SLU opened summer 2015 in Chandlers Cove on South Lake Union. Our space was poised to watch seaplanes take off and check out sailboats all year round under the view of the Space Needle. The building had been slated to be demolished to make way for a new complex in the near future (date TBA by Vulcan), which we knew was happening when we signed our lease. 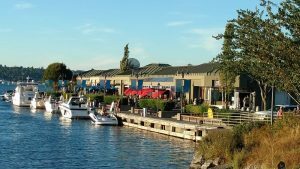 We worked with the building management to see how long we could stay in our Chandlers Cove space and made the decision to close at the end of the 2018 summer season and the last day of The Boats Afloat Show.